A modern-day ronin is traveling across the country, systematically murdering martial arts masters in ritualized combat. Martial artist Connor Burke and his NYPD homicide detective brother, Mick, must outwit the assassin. Connor faces his biggest fear—the specter of death at the hands of a far-superior warrior. A modern-day ronin is traveling across the country systematically murdering martial arts masters in ritualized combat. Connor Burke is a part-time college teacher with a passion for the martial arts. His brother Micky, an NYPD detective, calls him in to help with the investigation. Connor calls for additional help from his teacher, master warrior Yamashita Sensei. Burke begins to follow the trail of clues that stretches across time and place, ultimately confronting his own fears, his sense of honor, and the ruthless killer who calls himself Ronin. 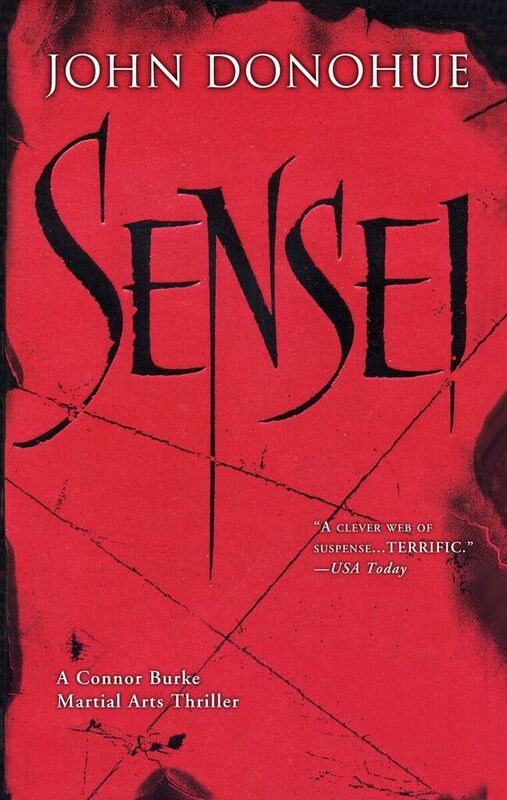 Combining the exotic wolrd of the Japanese martial arts with the gritty nuts-and-bolts of a murder investigation, Sensei is a fast-paced, riveting thriller that explores the links between people as they struggle for mastery, identity, and a sense of belonging.